DoorDash is a technology company that connects customers with their favorite local and national businesses in more than 250 cities across the United States and Canada. 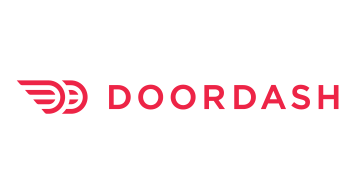 Founded in the summer of 2013, DoorDash empowers merchants to grow their businesses by offering on-demand delivery, data-driven insights, and better in-store efficiency, providing delightful experiences from door to door. By building the last mile delivery infrastructure for local cities, DoorDash is bringing communities closer, one doorstep at a time. Read more on the DoorDash blog or at www.doordash.com.